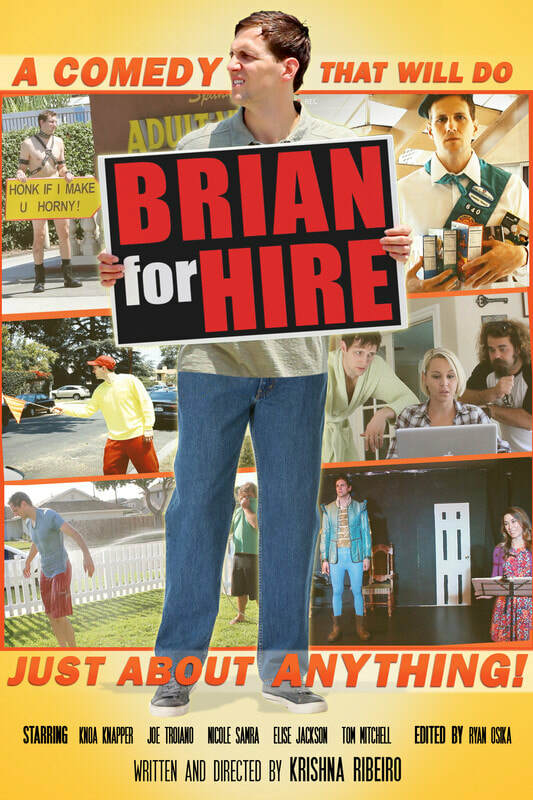 Brian For Hire - IndieBOOM! Festival - IndieBOOM! An unemployed accountant accidentally records a video saying he would do anything for work. When his slacker brother posts it online, bizarre jobs offers start coming his way.